27 September 2018 Mall of Africa is set to reveal a world first in integrated renewable energy systems, right in the heart of Waterfall City. 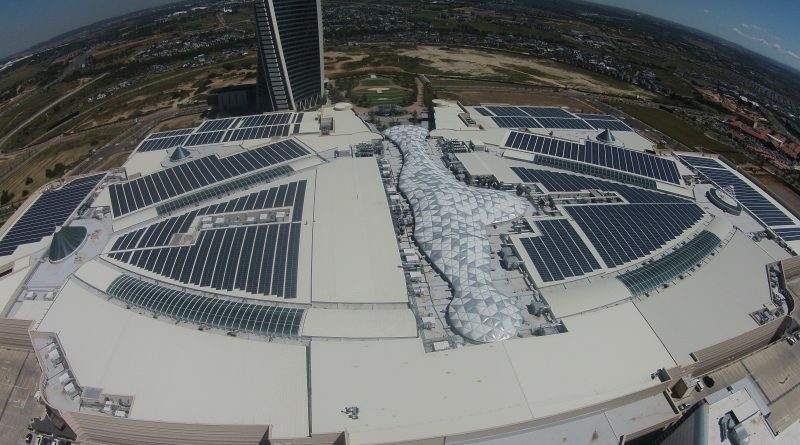 This record-breaking project is not only the largest rooftop Solar PV system of its kind in the Southern Hemisphere and 10th worldwide, but, as far as can be established this system is also the world’s largest integrated rooftop PV/Diesel hybrid solution. The 4755kWp installation covers most of the available Mall roof space, an area of approximately 45000m²/4.5ha and the energy generated will be used to power the Mall’s daily operations. “In the month that saw South Africa’s government launch an Integrated Resource Plan with a clear prioritisation of renewable energy as the path to our country’s energy security, we are thrilled to be announcing our own innovation in renewable energy generation. Attacq is well known for its focus on sustainable building, especially in its flagship Waterfall development. This project will see the Mall produce sufficient power to support its day-to-day electricity requirements while also decreasing its overall Carbon footprint – another significant proof point in our sustainability journey,” says Michael Clampett, Head of Retail Asset Management at Attacq. The resulting reduction in traditional electricity consumption will alleviate pressure on the National Power Grid, allowing for greater available capacity to support the substantial local economic growth currently experienced in the Waterfall area. In addition to ensuring that the Mall reduces its carbon footprint, this project also created temporary employment for 50 people and full-time jobs for two further workers. 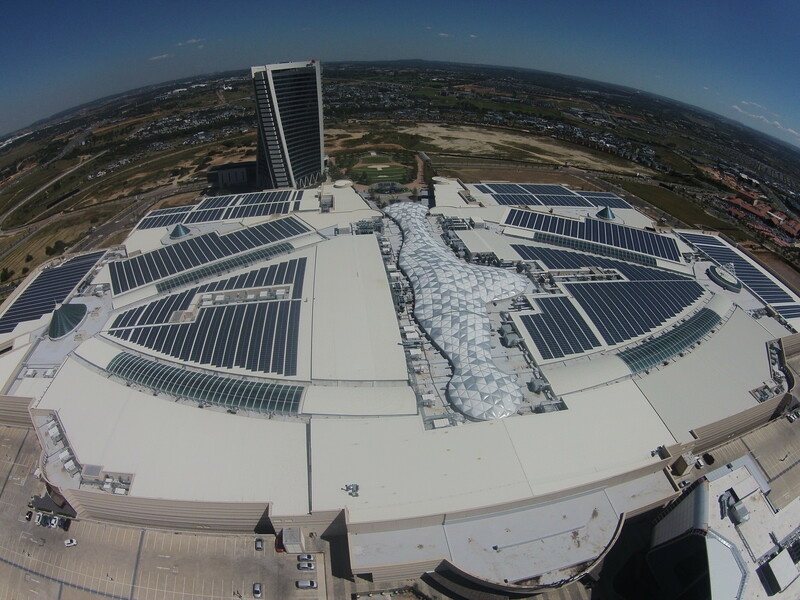 Atterbury Property Group, the developer of Mall of Africa played an integrally role in the installation of Solar PV system. 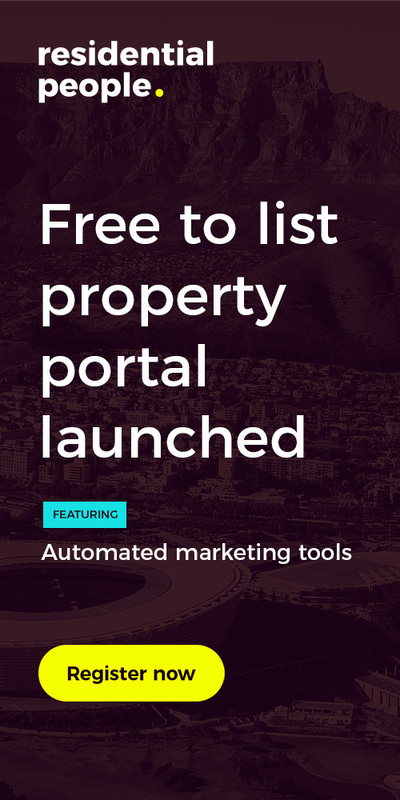 James Ehlers, Managing Director of Atterbury, stated, that the company had long ago realised the importance of integrating solar-smart solutions into their building. “This Solar PV system is just one of many that we will be installing across our portfolio”, adds James.